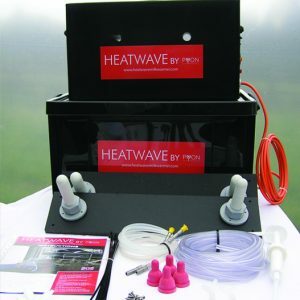 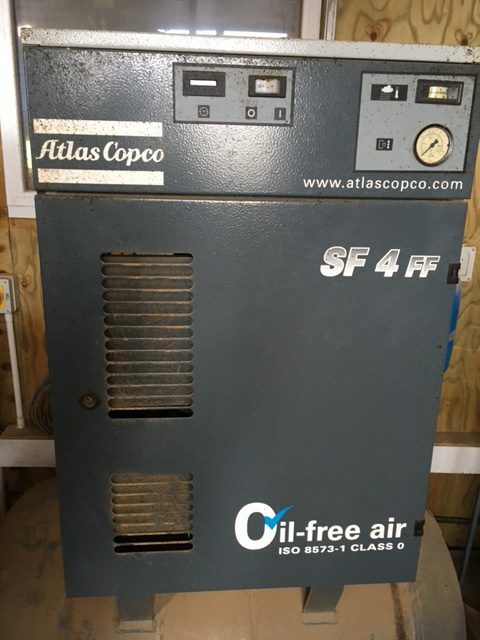 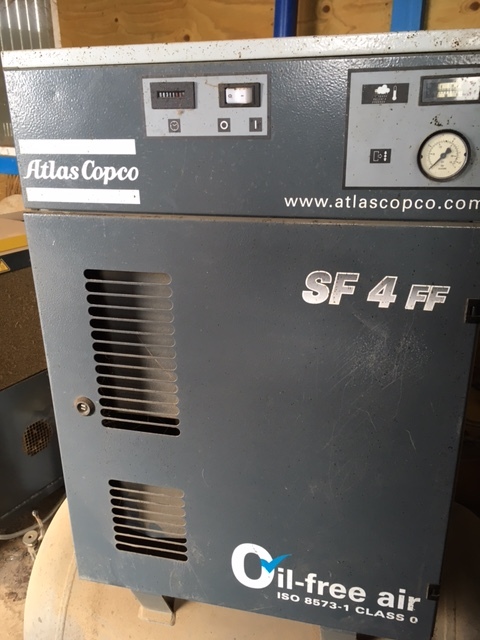 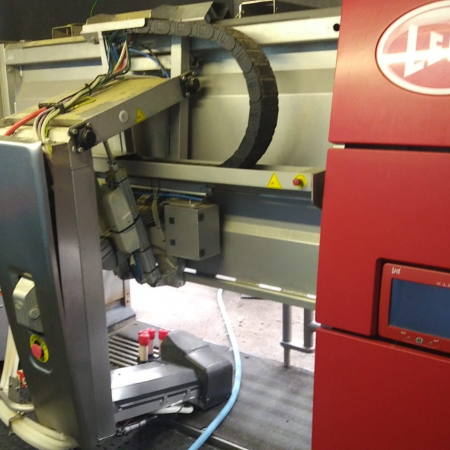 We can assist with the removal, loading and export world wide or working with your local dealer to remove these machines for your own fitting. 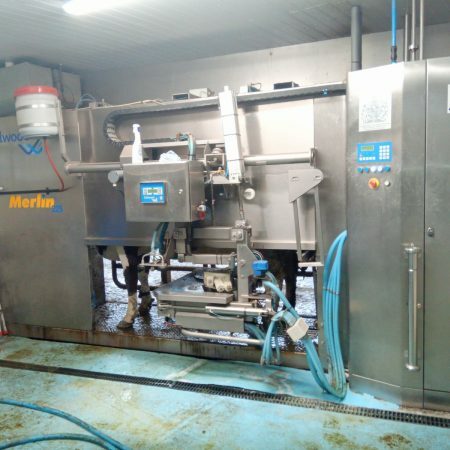 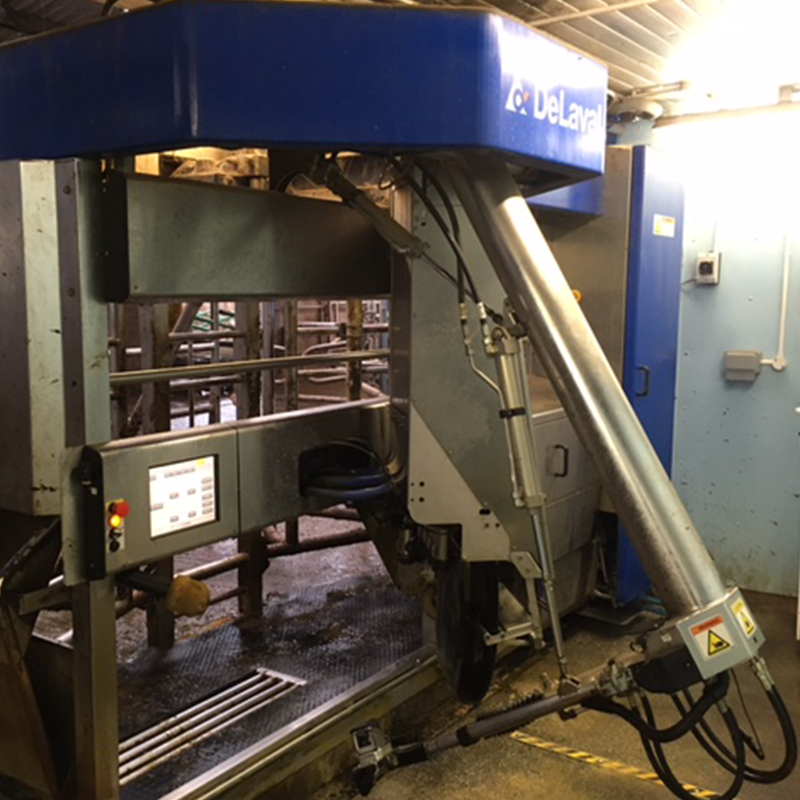 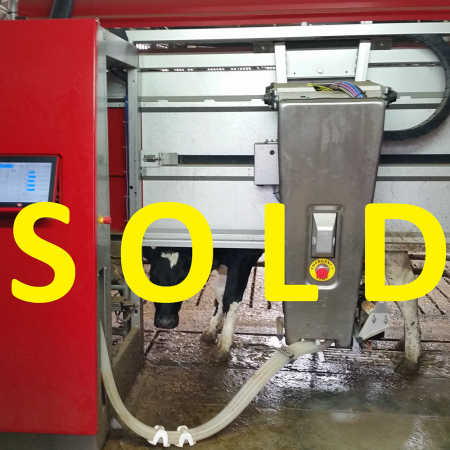 2 Used Fullwood Merlin 225 Robots and supporting equipment. 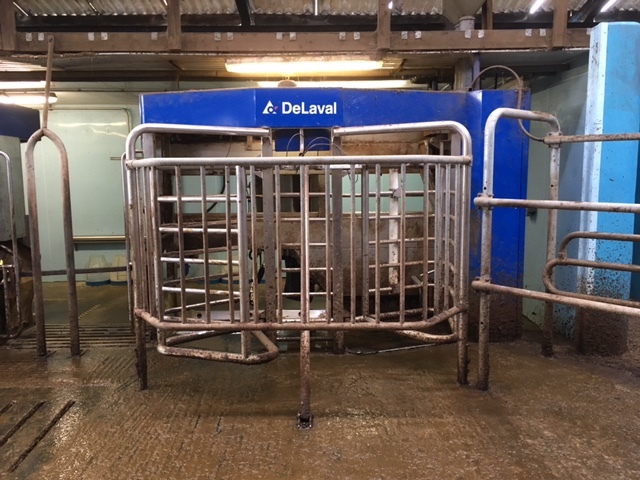 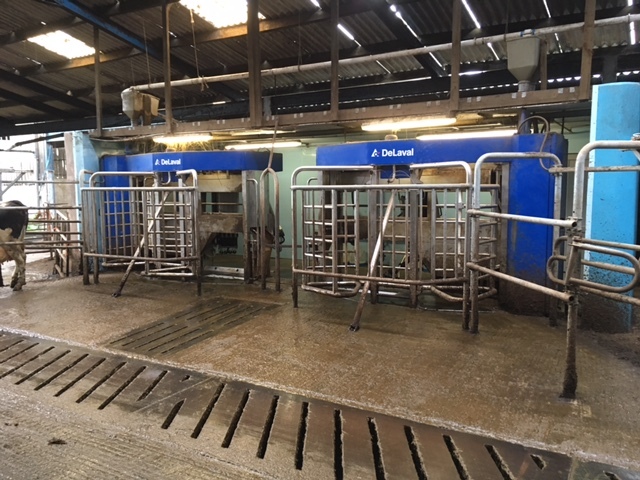 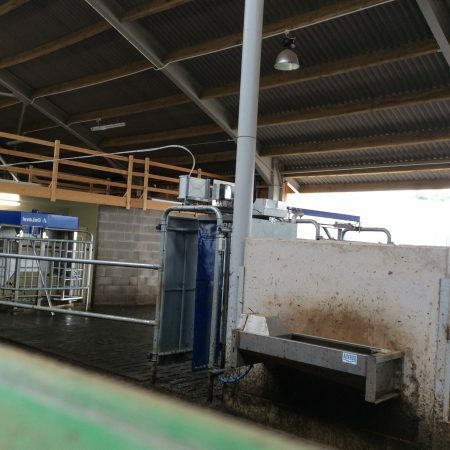 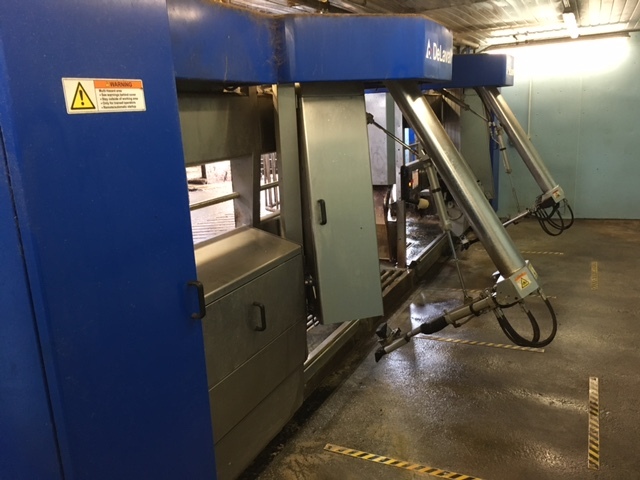 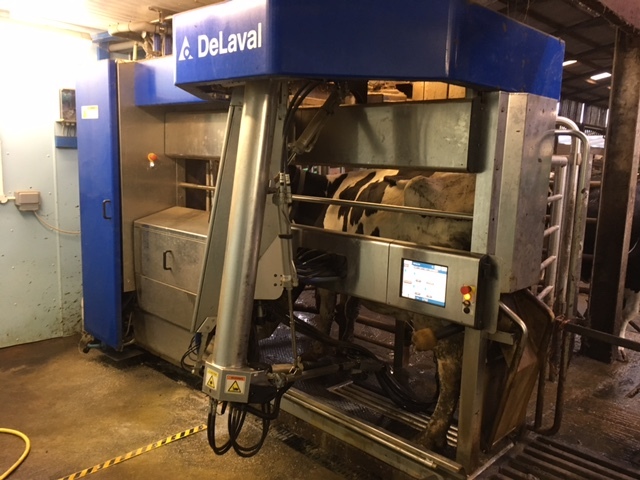 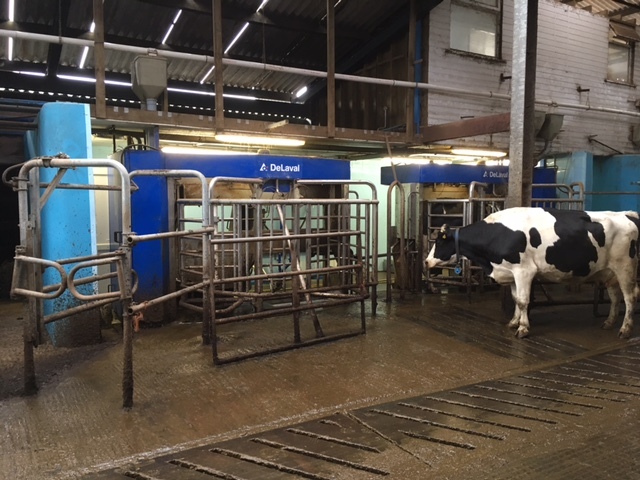 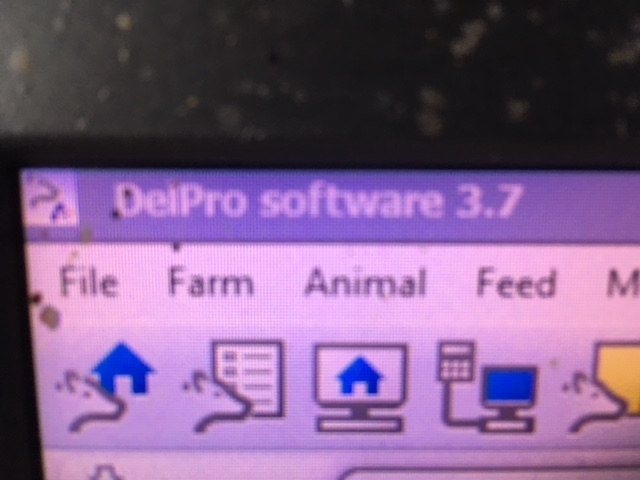 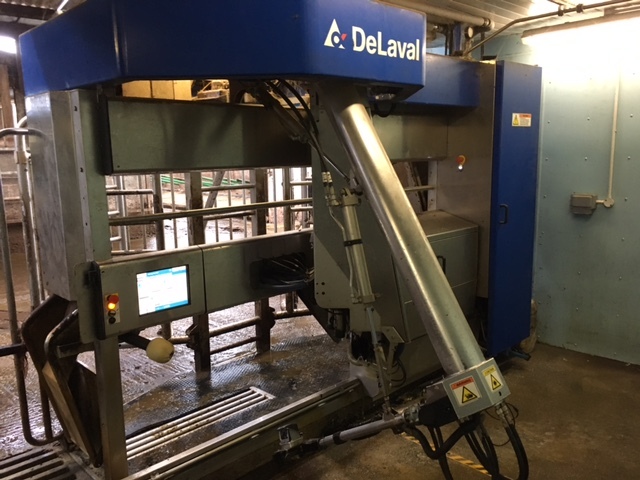 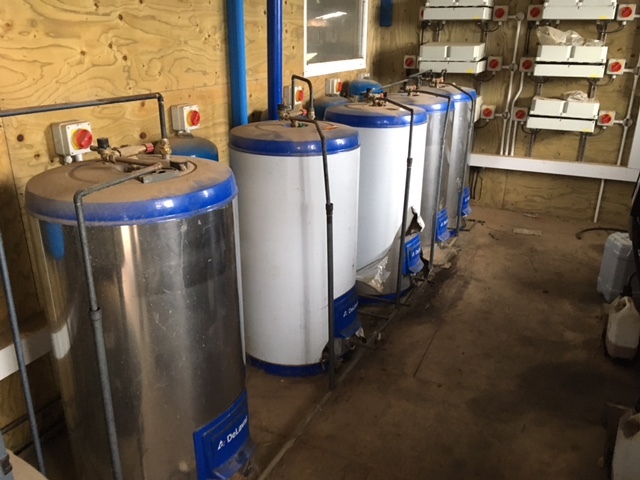 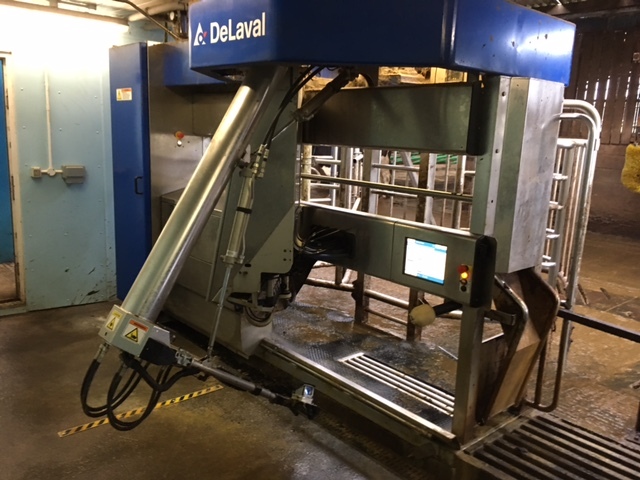 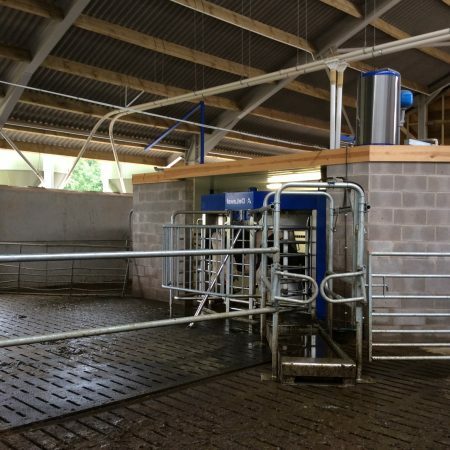 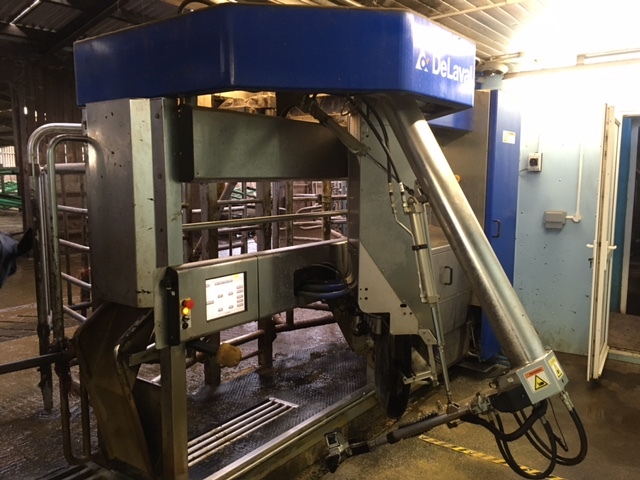 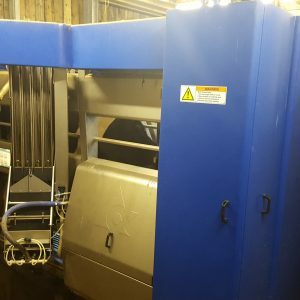 A pair of left and right hand Delaval VMS robots.